Harmless reverse sneezing or tracheal collapse? Is your chi suffering from harmless reverse sneezing or tracheal collapse? Reverse sneezing is very common in small dogs. Chihuahuas can be more susceptible because of their size; but any dog may have a bout of reverse sneezing. Being able to spot whether your chihuahua is having a bout of reverse sneezing or suffering from tracheal collapse is the key. When it first occurs, it can be very frightening to watch. As opposed to a typical sneeze where the air is pushed out through the nose in a reverse sneeze, air is pulled in while dogs are expanding their chest and extending their neck. The result is a snorting sound which can startle pet owners and looks very alarming. When does reverse sneezing occur? Reverse sneezing will be triggered by an event and can last just one sneeze or continue for over a minute. Triggers will include allergens, such as seasonal pollen, strong odours such as perfume or a cleaning products or when your chi is excited. 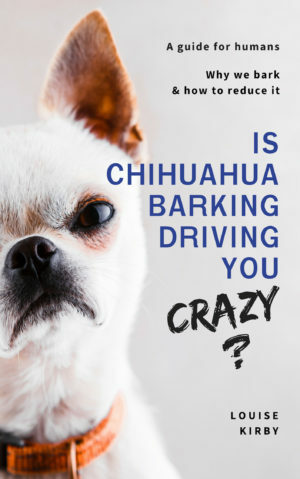 Reverse sneezing is a relatively normal event for dogs, and while it may look like your chihuahua is choking from their stance and sounds, they will go on to breathe normally after the event as if nothing happened. Reverse sneezing might worry you, more than it bothers your chihuhaua, so monitoring what they are doing when they reverse sneeze will help you to identify triggers to put your mind at ease. Once you know what starts the sneezing, you can find ways to avoid it. While reverse sneezing is harmless, other respiratory problems are not. It is important to keep a look out for your chihuahua during a reverse sneezing attack in case it is the sign of something more concerning. A tracheal collapse is a where the usually strong rings of cartilage surrounding the trachea (windpipe) weaken and collapse. Unfortunately, it is much more common in toy breeds such as chihuahuas and Yorkshire terriers. As a tracheal collapse is a stressful disease that can worsen over time, it’s important for all chi owners to be aware of the problem so they can act fast as soon as they notice symptoms. A tracheal collapse starts in the same way as for reverse sneezing with the unusual snorting sound; the sounds are from a persistent and chronic cough or chronic reverse sneezing. As well as the honking sound, you will also notice lethargy and a difficulty in breathing. 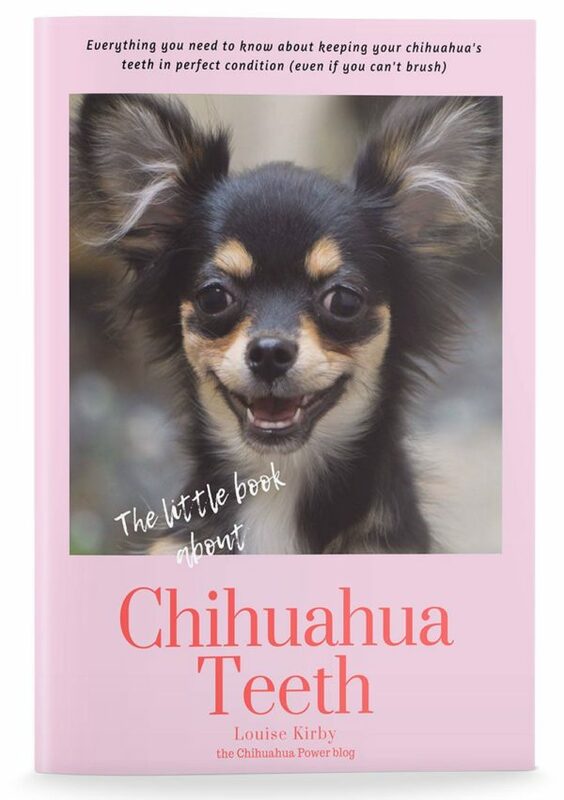 In some cases, your chihuahuas gums may turn blue. Reverse sneezing is perfectly normal and will not require any treatment, just try to avoid the triggers, and your chi should be fine. If you notice reverse sneezing is becoming chronic, then a visit to the vet is a good idea to rule out any respiratory problems. If you see your pet’s breathing or coughing worsening, then it is important for the vet to investigate a tracheal collapse. Vets can manage the disease through steroids and cough suppressant medicine, but it will not cure the disease. The only option if medication isn’t successful is surgery, where the vet replaces the collapsed cartilage rings with artificial rings to support breathing. Can tracheal collapse be avoided? A collapsing trachea is often hereditary and unable to prevent. 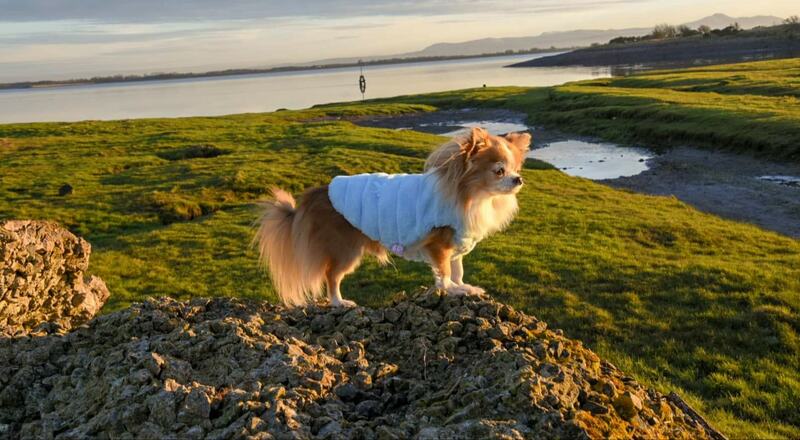 For when it isn’t genetic, chihuahua owners can take precautions through using a harness and lead instead of a collar and keeping your chi at a healthy weight. More about keeping your chi at a healthy weight. Next Post Chihuahua Training: Is Your Chihuahua A Good Citizen? My jack chi has this, easy wat to help this I found is by placing your palm over the nose for a short while till it calms down, just a few seconds helps. Give them water after each backward sneeze. As these are small dogs they pick up all sorts a lot easier than the larger dogs, so they tend to sneeze more often. I don’t know about any one else’s jack chi but mine also has allergies along with the sneeze issue. And they don’t always like the bigger dogs, this works both ways,bigger dogs don’t always like the smaller breeds either. I have to pick mine up if a bigger dog approaches. This is what I do… lift chin, gently rub both sides of trachea with fingers. Attack usually stops. The article still doesn’t say how to tell the difference between tracheal collapse and reverse sneeze, except the lips turning blue. Sounds like tracheal collapse is a much worse version of a chronic reverse sneeze. My 14 month old Chi has had many many episodes of reverse sneezing. Most of the time it lasts for seconds but occasionally it can continue for a few minutes. I gently pick him up & place a finger over one of his nostrils & 9 times out of 10 the reverse sneezing stops. It’s just that rare occasion that it continues for a few minutes. When it’s a bad attack of the reverse sneezing, it exhausts my little chi. He’s been checked by the vets & he’s a healthy dog. It’s definitely rather scary but I’ve taught myself & the family to remain calm when he has an attack.